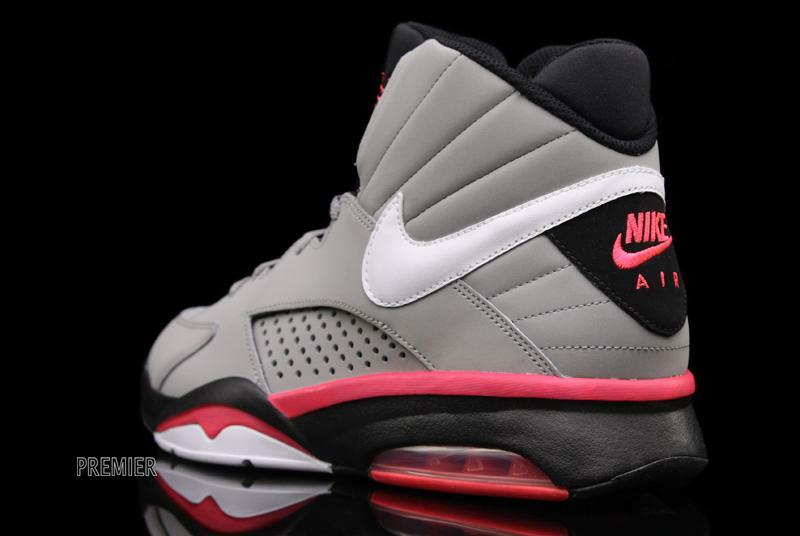 Nike somewhat obliges sneaker fans who have been clamoring for a reissue of Scottie Pippen's Air Maestro with an updated version they're calling the Air Maestro Flight. Nike somewhat obliges sneaker fans who have been clamoring for a reissue of Scottie Pippen's Air Maestro with an updated version they're calling the Air Maestro Flight. 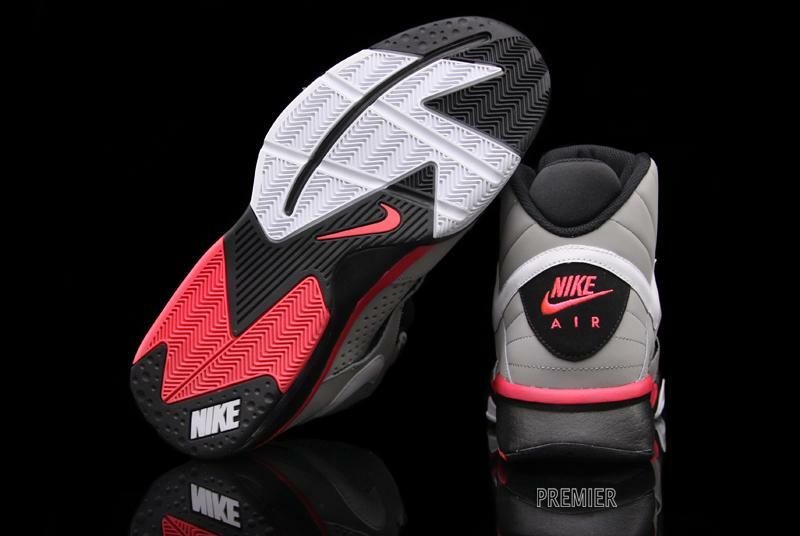 Pulling several design elements from the original, the Air Maestro Flight features noticeable differences such as a more streamlined perforated quarter panel, elongated Swoosh branding, a re-designed midsole and visible Max Air cushioning in the heel. 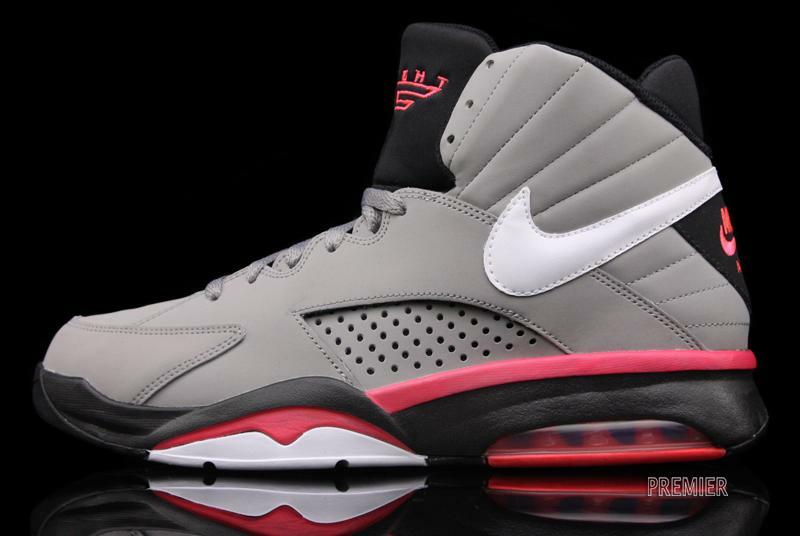 The Air Maestro Flight series gets off to a nice start with this grey-based colorway hitting select retailers this month. 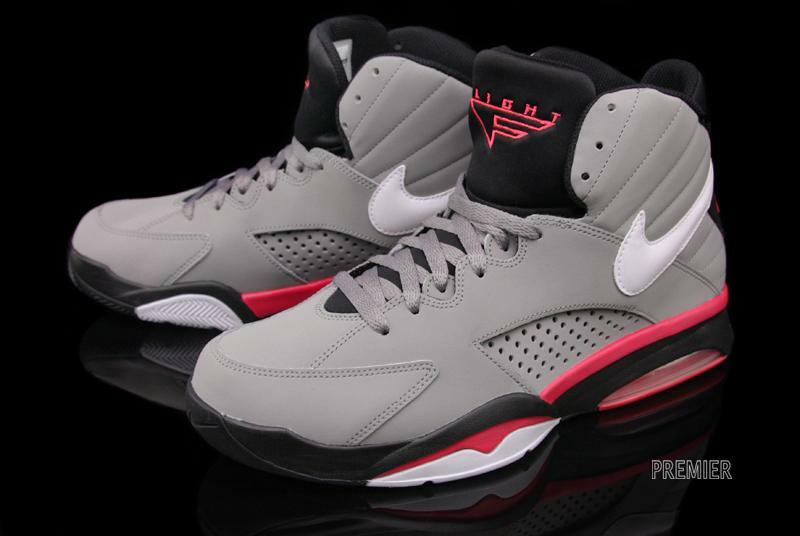 Grey nubuck is predominantly featured on the upper with white leather Swoosh branding on the side panels. Black works the tongue, inner liner and heel, while Solar Red takes care of branding throughout. The midsole features a mix of black and Solar Red, with the front reminiscent of the Air Jordan VI and the heel housing a red Max Air unit. 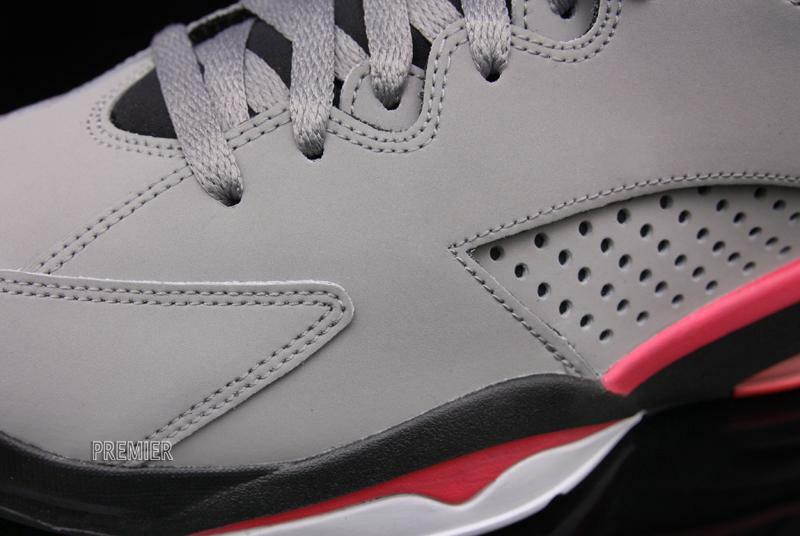 Black, white and red tread finish off the outsole below. 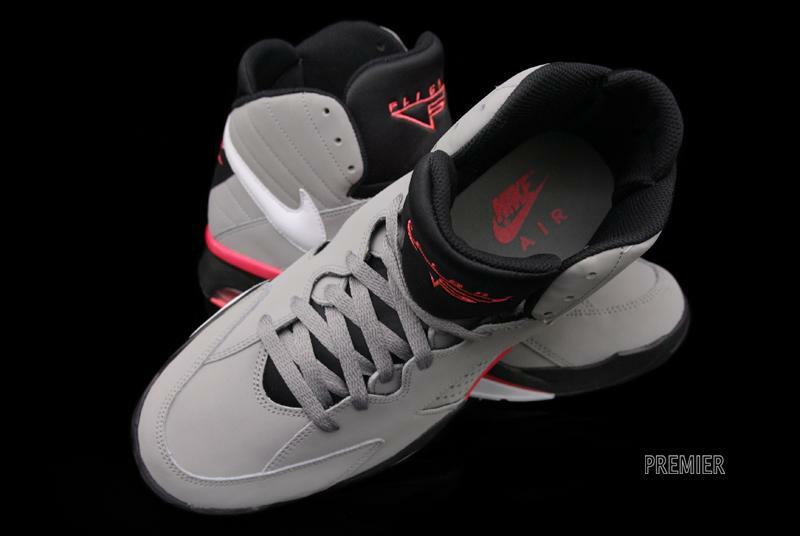 You can pick up the Air Maestro Flight now at Premier.